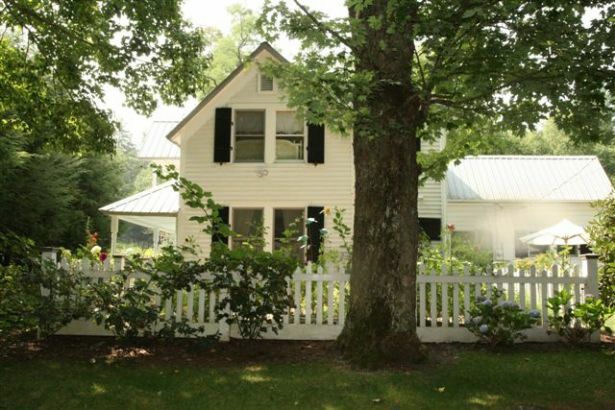 There is a charming home for sale in an idyllic setting in Cashiers NC. This wonderful property represents a gentleman’s farm on a little over 5 acres. The property is peaceful and tranquil, complete with an immaculate farmhouse and a stream running through. This 3 bedroom, 2 bathroom home is located off Laurel Knob in the Norton Area between Highlands & Cashiers. Highlights of this Cashiers home include an updated and modernized kitchen which is ideal for cooking for the family or entertaining. 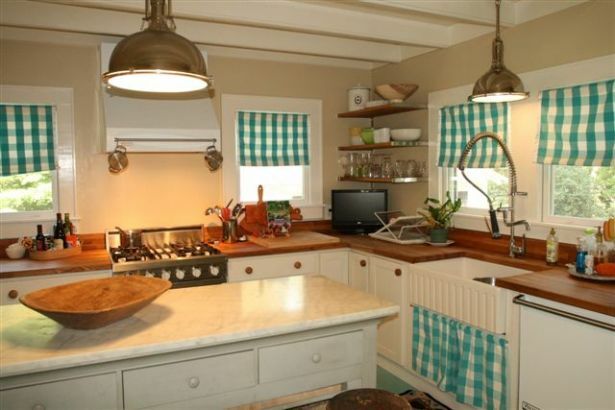 Viking appliances and granite counters accent the farm style kitchen. The master suite is ideally located on the main level and is complete with a fireplace fitted with a wood stove. The wonderful backyard leads to a stream and many acres to enjoy. If you are looking for a wo nderful home in Cashiers, to make family memories and enjoy the peace and serenity offered by the Southern Blue Ridge Mountains, call Meadows Mountain realty today.